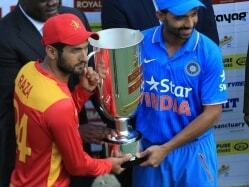 India won the toss and chose to bat. 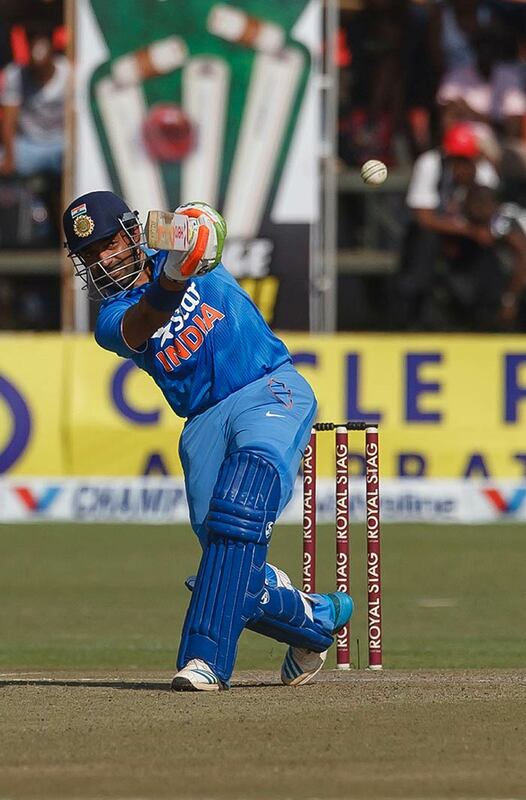 The innings was powered mainly by Robin Uthappa who hit 39 off 35. 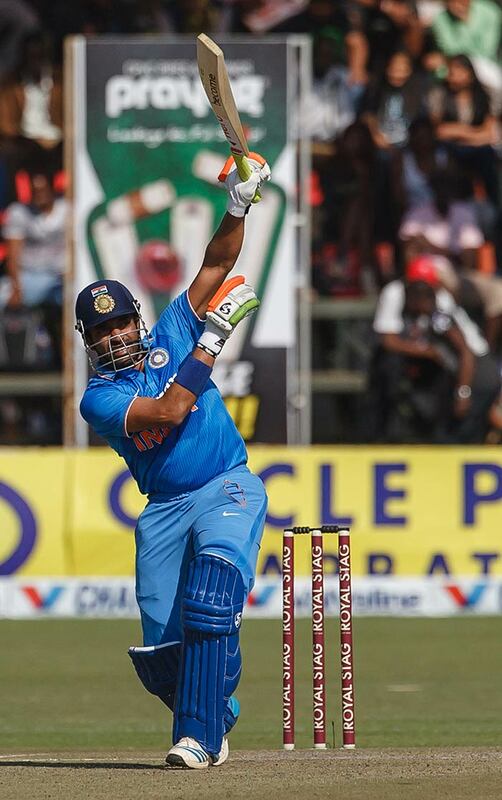 His knock helped India post 178/5. 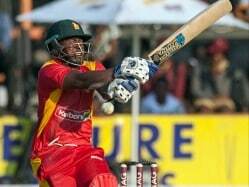 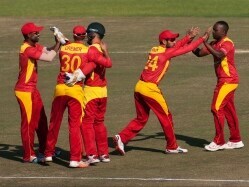 Zimbabwe got off to a decent start in reply with openers putting on 55 in 8 overs. 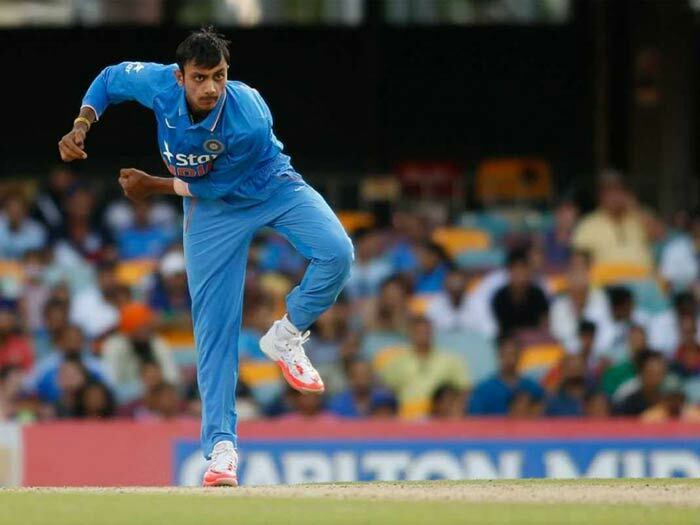 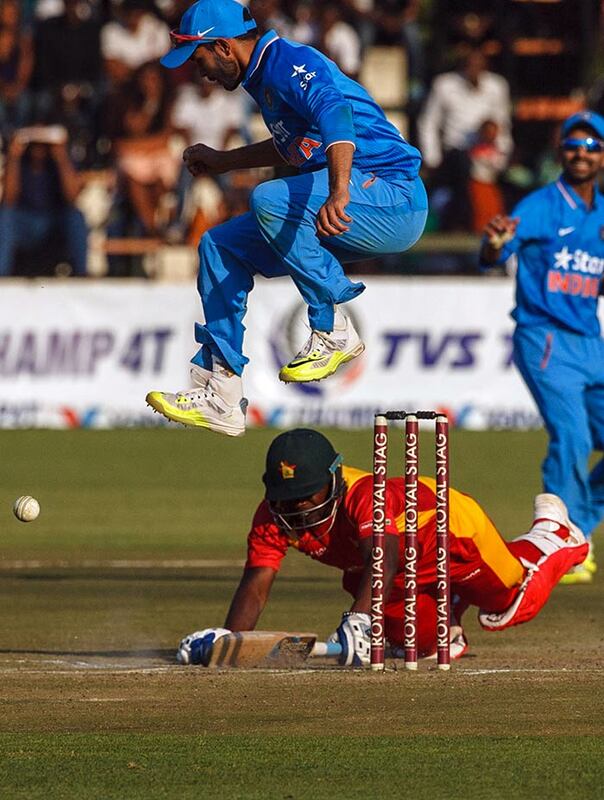 The innings soon collapsed though with Axar picking three, Harbhajan claiming two and Mohit (in pic) taking one. 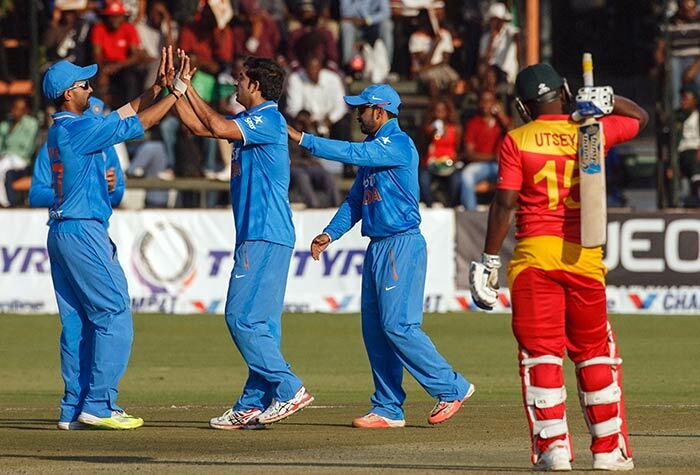 India wrapped up the match with Zimbabwe still 54 away to take 1-0 lead in the two-match series.